Use SEO to generate traffic, they said. It’ll be easy, they said. 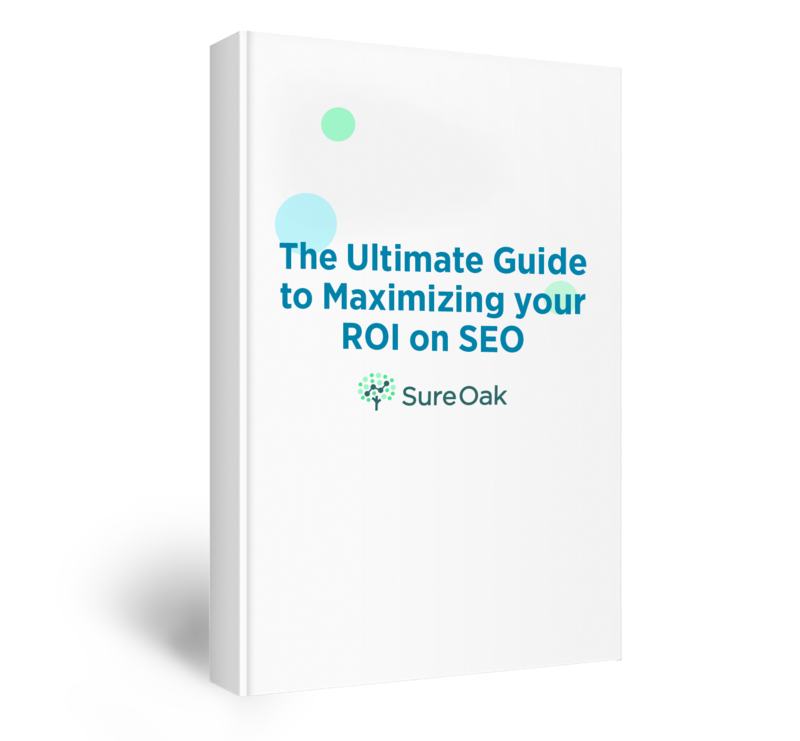 But even with all your efforts, the mind-blowing content you created and your endless optimization efforts, you still don’t seem to be able to generate the traffic you deserve. What’s more, the traffic you have managed to create is not converting into leads. So what’s to be done? Whatever you do, don’t give up on SEO. Here’s a fun fact for you. According to research performed by Search Engine Land, 70 to 80% of search engine users ignore paid ads and go straight for organic results. There you have it. Organic traffic is the best way to get customers knocking at your door. But hang onto your seats, because it gets better. If you combine your CRO (Conversion Rate Optimization) strategies with your SEO tactics, you have the potential to find a powerhouse formula for making sure wandering eyes turn into paying hands. Excited? Thought you would be. Let’s have a look at the 3 tried and tested ways to use SEO to generate traffic and convert leads. 1. Use SEO strategies that actually work. It sometimes feels as though everyone’s a SEO expert. Advice will fly at you like lasers in a Star Wars battle. How do you separate the tactics that work from those that will drain your resources without providing significant leads? Don’t worry, we’ve been on the receiving end of bad advice ourselves. In fact, it’s only through much trial and error over an extended period that we’ve figured out what truly works. Alright, alright, we’ll share our SEO secrets with you. According to research done by Marketing Sherpa, content creation ranks as the single most effective SEO tactic by 53%. There you have it, folks. Make good content. What is good content? Our advice would be to stay away from simple blog posts that can get outdated quickly. Rather, focus on creating evergreen content like Comprehensive Content Guides. You’ll never look back. Let’s say you have an inflatable unicorn business. To get your potential customers lodged between those plastic wings with cocktail in hand, you have to do in-depth keyword research. The trick to this is to cover every possible angle (aka long-tailed keywords) of what people might be searching when looking for a product like yours. Think of it like this—if inflatable unicorn were the answer, what would the question be? Those are the keywords you need to include in your content. But be careful not to keyword stuff and overuse keywords to the point that it’s not natural. Google will be on to you very quickly. Your next step is to give some weight to your online presence, and you can do this through link building referral campaigns. You know that saying, ‘you are the company you keep’? Nowhere is this more relevant than in the world of digital marketing. Have a look at how link building can transform your online presence. It may just blow your mind. Once you get website traffic flowing, the next step is to know precisely where to direct it. A truly comprehensive SEO strategy should be created with the end goal in mind—generating leads that have real potential for conversion. By using SEO to drive organic traffic to targeted pages meant to convert visitors with strong calls to action and lead capturing tools. SEO can become the bridge builder between a customer pain point and the way in which you solve that problem for them. Let’s have a look at this in practice. Remember that inflatable unicorn business of yours? Let’s say you know that 3% of the people who visit your website make a purchase. This is your conversion rate. Let’s say then that the average sale price of an inflatable unicorn is $50. What will the value of your lead be? The value of a lead will be $1.50. That means each person who visits your website, whether they found you through organic search, clicking an ad, or from social media, has a value of $1.50. Taking it one step further, once you understand the value of a visitor or lead, you can then determine your traffic requirements and conversion needs to achieve your business goals. Now you are in a position to strategize how to create an integrated digital marketing strategy. How do your findings measure up to the worth of your PPC advertising? Where should you be focusing your energy? 3. Build a CRO’s nest. Your next area of focus is CRO (Conversion Rate Optimization.) How does SEO work with a CRO strategy? Here’s the bottom line. If you are willing to think long term, SEO can be an ideal bedfellow for your CRO tactics. Here’s how. STEP 1: Use SEO to attract more traffic organically over the long term. STEP 2: Spend energy on CRO to increase conversions on that additional traffic you have created. STEP 3: Watch as your lead volume increases. STEP 4: Pat yourself on the back for bringing consistent lead flow outside of any paid campaigns you have used to drive leads. If you feel motivated to get that traffic moving in the right direction, we know how you feel. Watching SEO strategies work is one of the most satisfying experiences for both marketers and entrepreneurs alike. The generation of traffic and the conversion of leads is the chief way to measure if this is working—but always remember to think long-term rather than expect quick fix results. You know what? 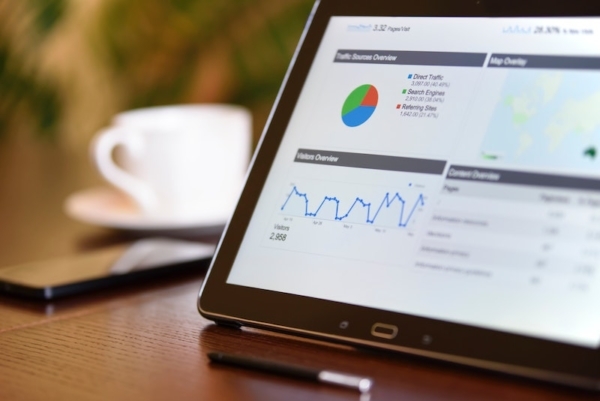 If you’d like to chat more about how SEO can help you generate leads and ultimately lead to conversion, why not schedule a strategy call with us? We’ll give your SEO tactics a free review and will make suggestions to help you improve your ROI from SEO. The truth is, this is our passion, and we’d like to show you how gratifying a well-engineered strategy can be.